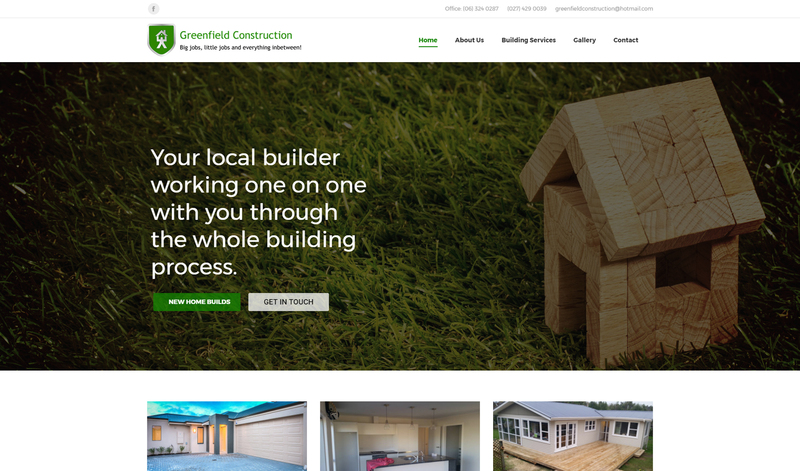 Local construction group who required a stylish but affordable website to grow their business. 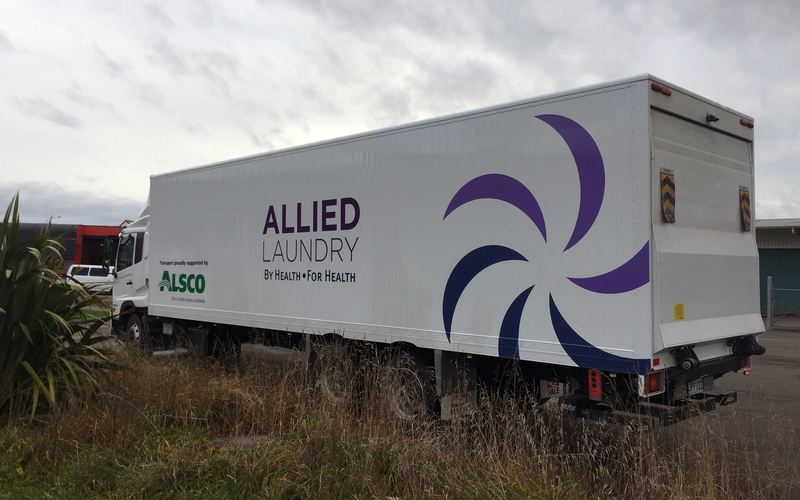 From small vehicles to large transport trucks the designs are created from specifications provided and then quotations sourced from signwriting companies located within your area. Brief was to create branding for new local Restaurant and Bar situated in Feilding. 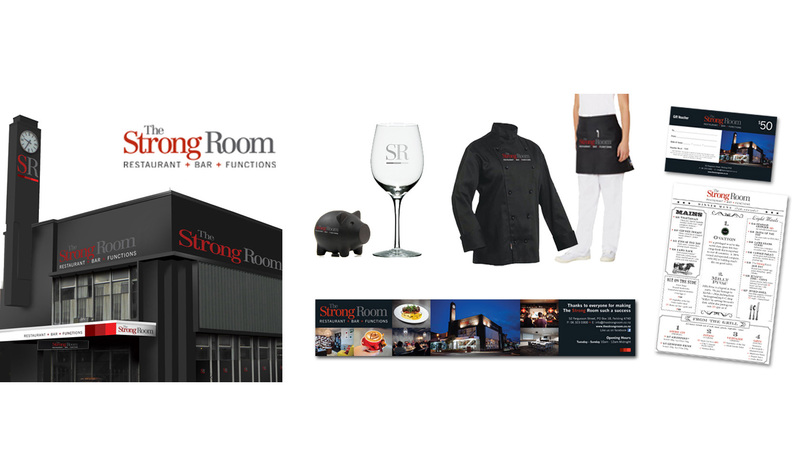 This included creating the overall look of the business, colour scheme for the building to menus and apparel.